Posted April 5th, 2019 by David Firth & filed under 5G. South Korea was long expected to be first with 5G. It is a technological powerhouse with ultra-fast broadband, home to giant firms such as Samsung and a government that sees leading the world in connectivity as a matter of national pride. 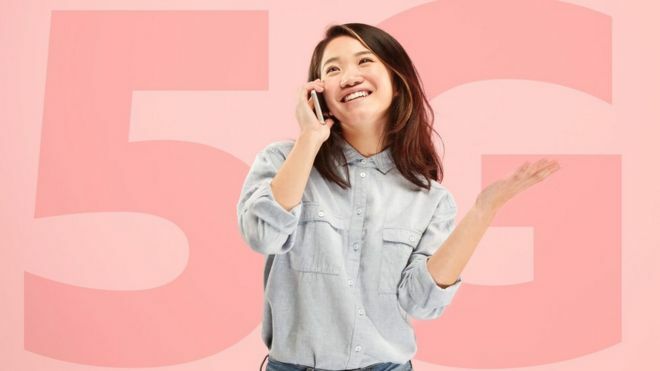 Three networks were due to launch commercial 5G services on Friday when news emerged that an American operator was trying to steal their thunder. With quite a fanfare, Verizon launched its service on Wednesday in very limited areas of Chicago and Minneapolis. So the South Korean operators moved their launches forward to the same day, although it appeared that only a handful of celebrities were able to use it on the first day. In both South Korea and the US, these are largely symbolic launches because just about nobody has a 5G-enabled mobile phone yet. 2) Why might 5G completely transform how we get our internet services? Posted March 28th, 2019 by David Firth & filed under Automation, Robotic Process Automation (RPA). 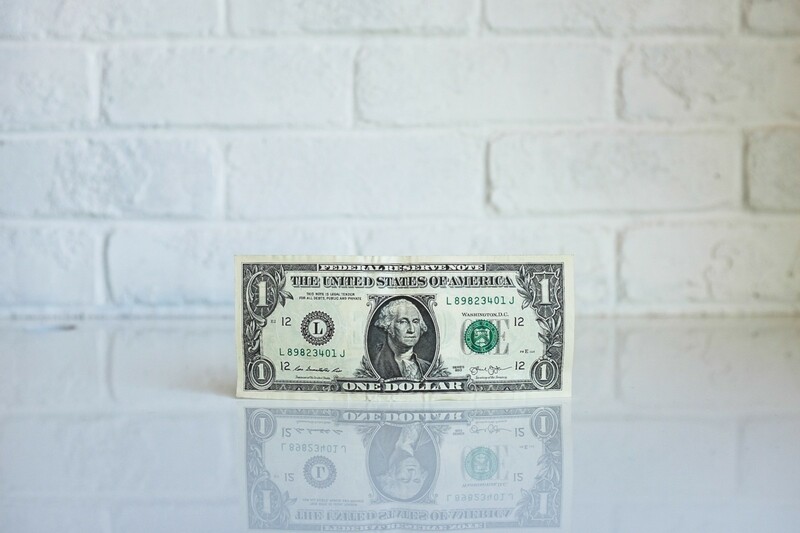 Despite talk that RPA is over hyped, Sarah Burnett, a guru on automation technologies, says that it can cut process costs by 30%, but there is another benefit, not so obvious, and it lies with creating data we can trust. 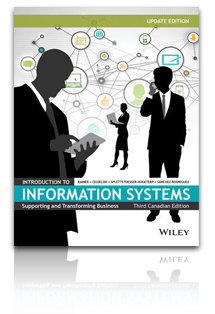 1) What is Robotic Process Automation? 2) How is Robotic Process Automation going to impact Accounting, Finance, Marketing, HR, Operations? Posted March 27th, 2019 by David Firth & filed under Cybersecurity. Posted March 27th, 2019 by David Firth & filed under Automation, Careers, Future of Work. 1) ” while Artificial Intelligence (AI) is predicted to eliminate 1.8 million jobs by 2020, it’s also predicted that AI will create 2.3 million jobs in the same time period (Gartner) ” What sorts of jobs get eliminated? 2) “while Artificial Intelligence (AI) is predicted to eliminate 1.8 million jobs by 2020, it’s also predicted that AI will create 2.3 million jobs in the same time period (Gartner) .” What sorts of jobs get added, and what are you doing to make sure you are capable of performing those jobs? Posted March 22nd, 2019 by David Firth & filed under Careers, Emerging Technologies, Google. 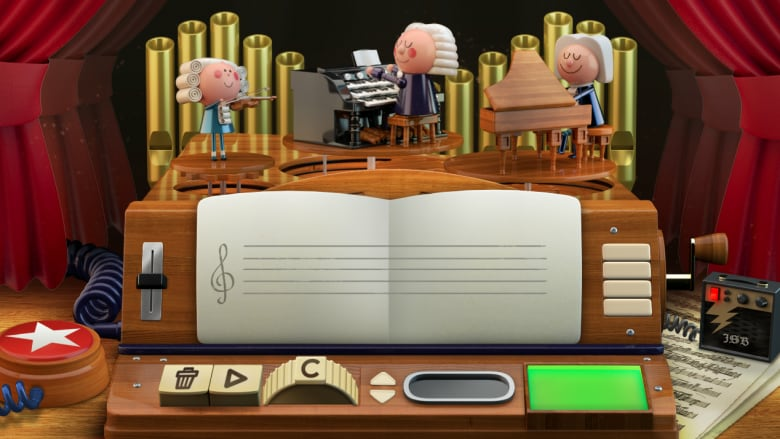 In honour of the composer’s 334th birthday, today’s Google Doodle uses artificial intelligence to turn a simple melody into a four-part chorale arrangement. The machine-learning model that powers the Doodle, Coconet, was developed by Anna Huang. She’s an AI resident at Google and worked on the project while she was a visiting student at the Montreal Institute of Learning Algorithms. 1) How can Google provide AI technology free for somewhat inconsequential tasks like this? 2) How could you build a business around this free technology from Google? Posted March 22nd, 2019 by David Firth & filed under business models, Careers, Emerging Technologies. For years, space agencies around the world have used satellites to track greenhouse gas emissions from individual countries, but now a Canadian startup is able to focus more precisely on facilities such as power plants, refineries and landfills. The oilsands industry in northern Alberta is already using the technology as the sector tries to gather better information about emissions. 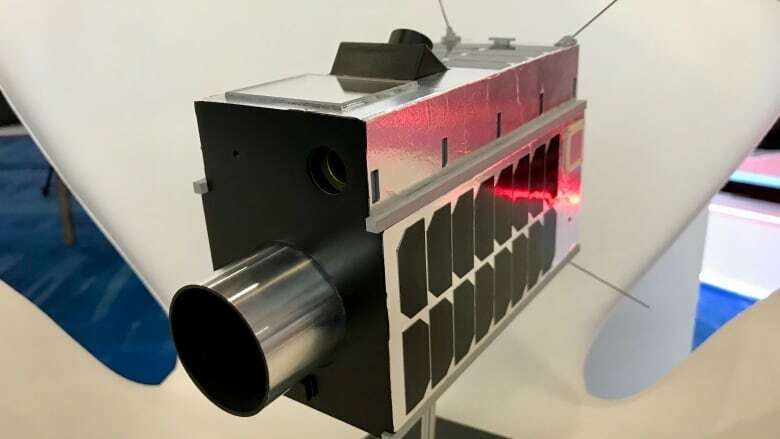 Montreal-based GHGSat will launch its second satellite into space this summer to improve the it data collects and give companies an even better picture of the emissions from their facilities. 1) What other sorts of businesses could you start with this type of technology? 2) What are risks of running a business like this? Posted March 22nd, 2019 by David Firth & filed under ransomware. For the senior manager of a large corporation in Hong Kong, it was instant cold sweat. He had heard about this type of computer virus and how dangerous it could be. But he never thought that he would be tricked into clicking on a wrong link. Now, as he read the ransom note, he panicked. This could cost him his job. Ransomware is a particularly nasty type of computer virus. 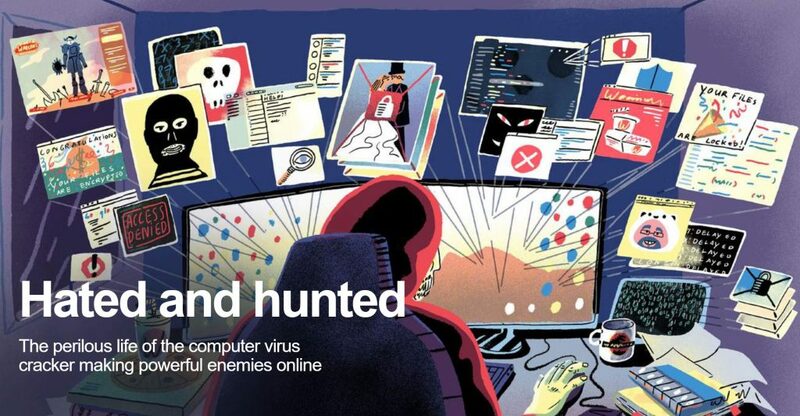 Instead of stealing data or money from victims, the virus takes control of computers and scrambles every single document, picture, video and email. Then the ransom demand is issued. Sometimes it’s written inside a note left on a desktop, sometimes it just pops up on a screen without warning. How could you help a company protect its employees from ransomware? Posted March 22nd, 2019 by David Firth & filed under Cybersecurity. Think this can’t happen to you? I’ll bet you have at least one password taken in a big security breach. A quick way to find out is entering your email address at Troy Hunt’s HaveIBeenPwned site. 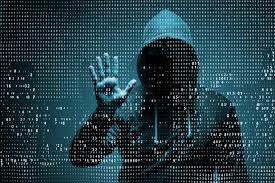 Why is that even though the steps to create more personal online security are well-defined and reasonably simple, most people won’t follow them? How would you help the company you work for implement these suggestions to improve online security?